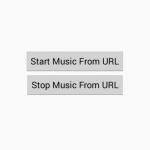 How to change,manage alarm,dtmf, music, notification, ring, system, voice call volume using AudioManager. 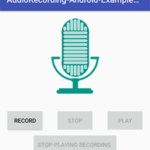 In this tutorial we are using android’s AudioManager package class which gives us the ability to control all the audio devices like alarm volume, audio stream of dtmf tones, media player music management, ringer volume controlling and voice call volume. 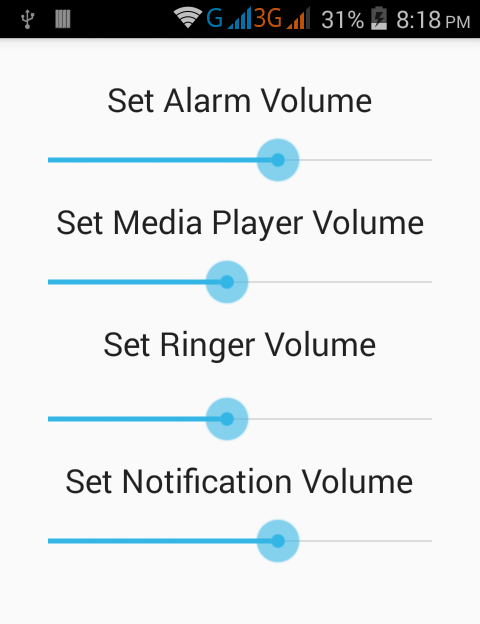 So in this tutorial we are simply increasing and decreasing notification volume, ringer volume, alarm volume and media player volume on seekbar movement. 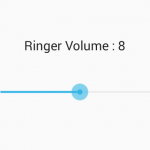 So here is the complete step by step tutorial for Android AudioManager volume control example tutorial using seekbar. 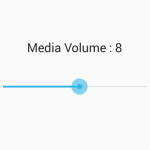 Android AudioManager volume control example tutorial using seekbar. 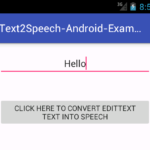 Click here to download Android AudioManager volume control example tutorial using seekbar project with source code. Loki just remove this line and your project will run perfectly.